Offering you a complete choice of products which include hammer union, crossover saver sub, industrial tubes, pup joints and upset drill pipes. We are actively engaged in offering the superior quality assortment of Hammer Union. This product is used in low-pressure manifold lines and air, water, oil or gas applications. Our vendor’s efficient workforce with the help quality raw materials manufacturers these Hammer Unions in the standard range. These unions fulfill the requirements of our clients and are therefore applauded by the clients. With the support of our diligent professionals, we are engaged in offering a wide array of Crossover Saver Sub in various types of crossover sub, basket subs, lift plug and lift sub. 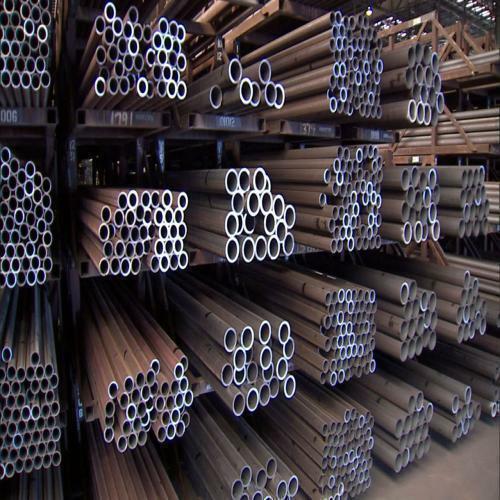 Our vendor manufactures these tools using ultrasonically tested 4145 H modified alloy steel at sound infrastructure. Further, our vendor fully heats treat offered tools to a Brinell hardness range of 285-341 and ensure these have an Izod impact strength of 40 Ft/lb minimum. 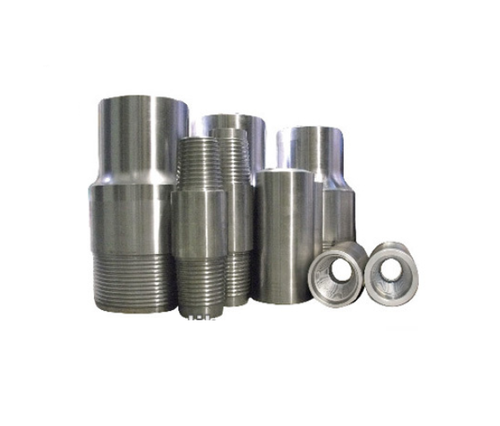 "Straight OD Sub is used to connect drill stem members that have a similar outside diameter. 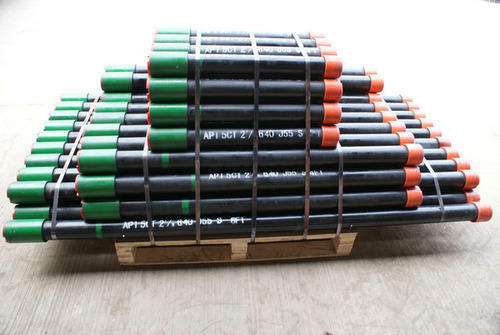 The drill bit, downhole tools, heavy weight drill pipe, and drill pipe can be crossed over using a straight OD sub. Saver Sub is used to extend the life of the Kelly by taking the connection to wear each time it is make-up to a drill stem component. The saver sub connection is sacrificed because it can be easily repaired or inexpensively replaced. 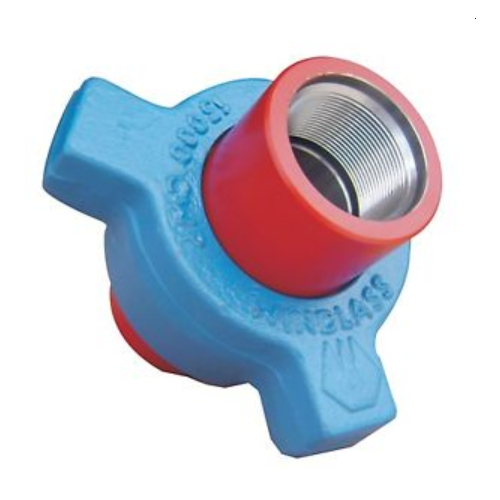 The saver sub can be equipped with a rubber protector to reduce BOP equipment and casing wear resulting from contact damage with a lower Kelly connection. Bit Sub is used to connect the drill bits to the component/equipment above it in the BHA. Because drill bits are “Pin –Up” and all other BHA components are generally “Pin-Down”, the bit sub-functions as a crossover for BHA attachment." We are providing Pup Joints to our clients in custom size. Looking for “Drilling and Oilfield Equipments”?